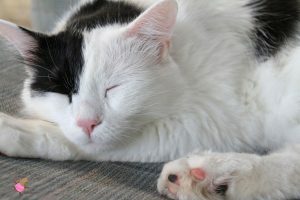 It is now 9 days until Caplin Day, July 10th. Time to make preparations for your celebrations. 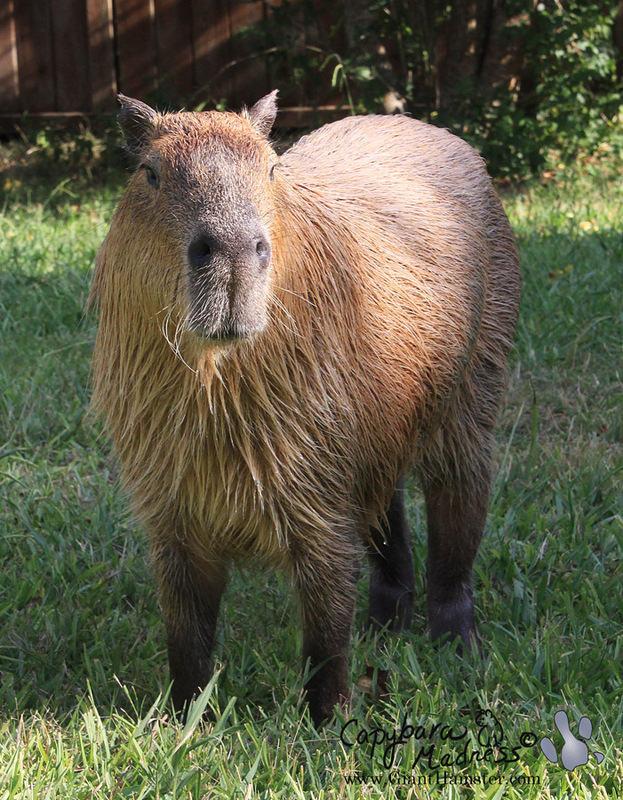 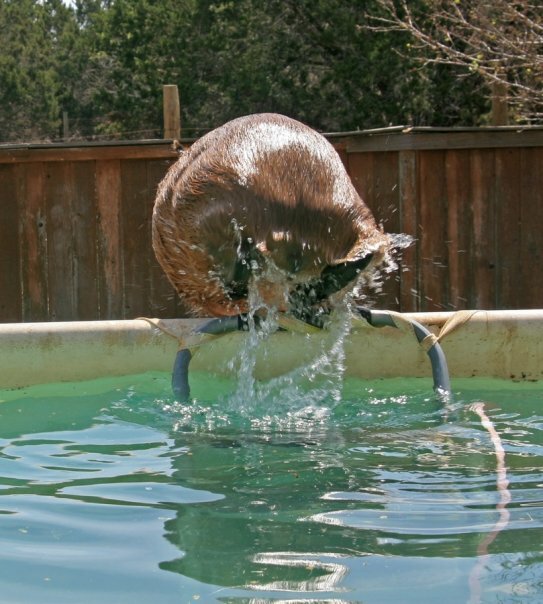 There are many ways to celebrate Caplin Day, aka Capybara Appreciation Day, but none of them is fireworks. 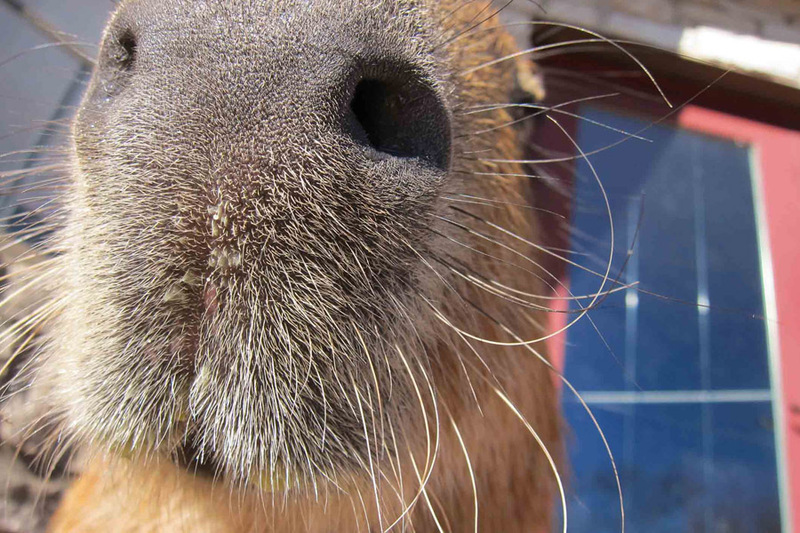 Fireworks are more likely to scare a capybara than to make them feel loved and appreciated. 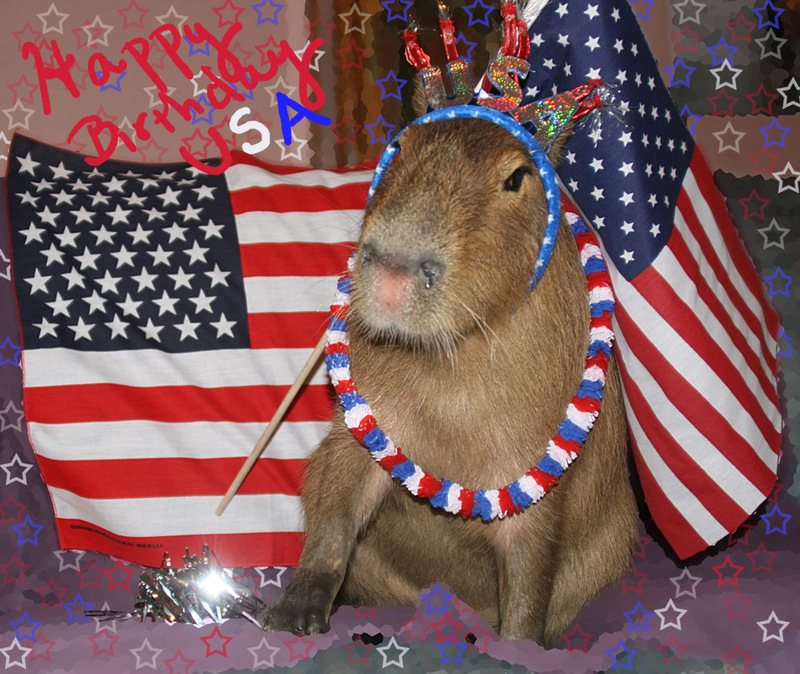 This is also true on July 4th, US Independence Day. 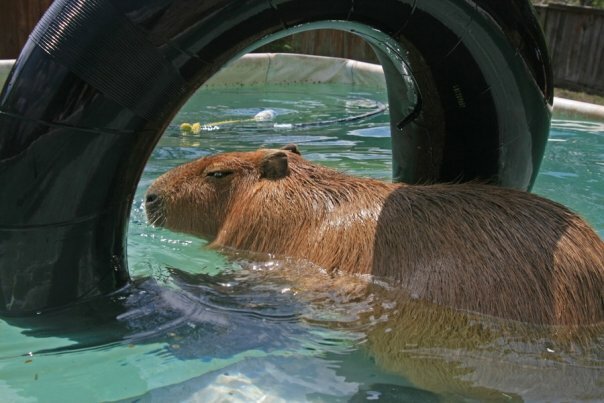 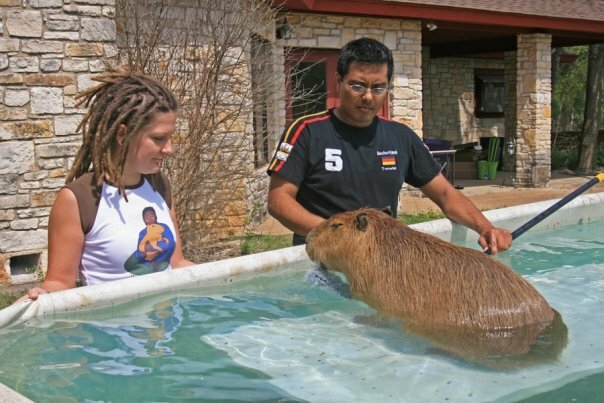 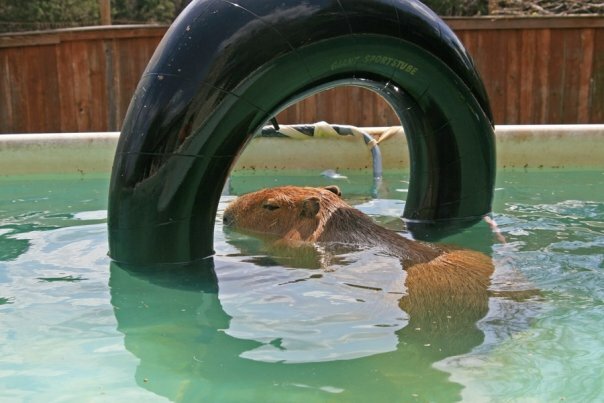 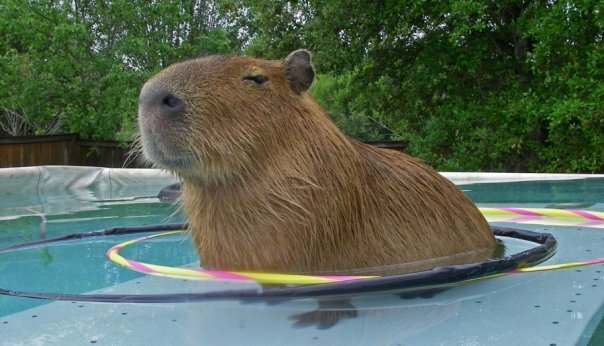 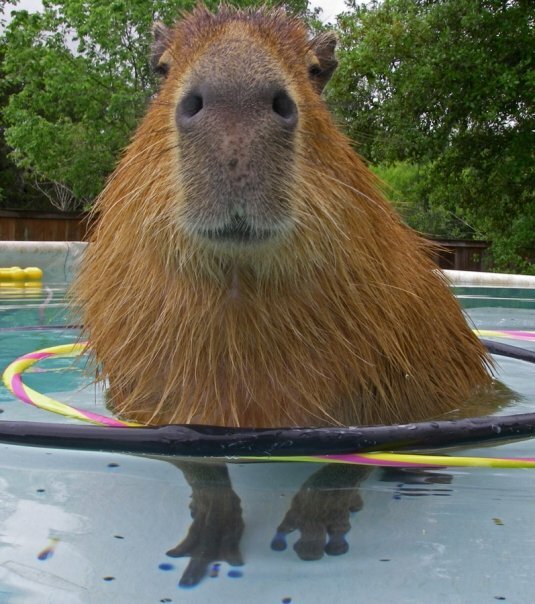 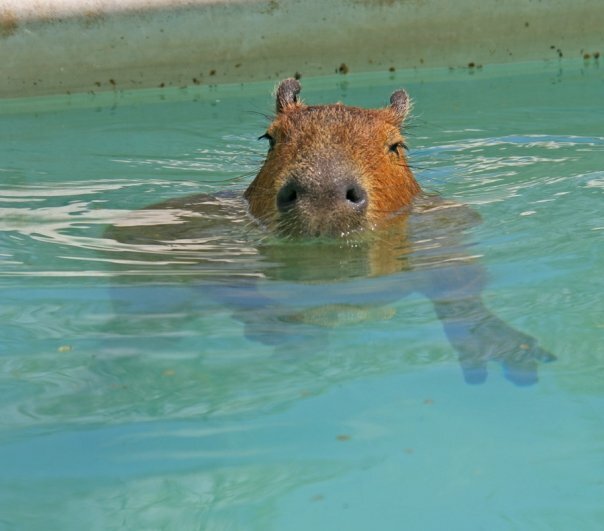 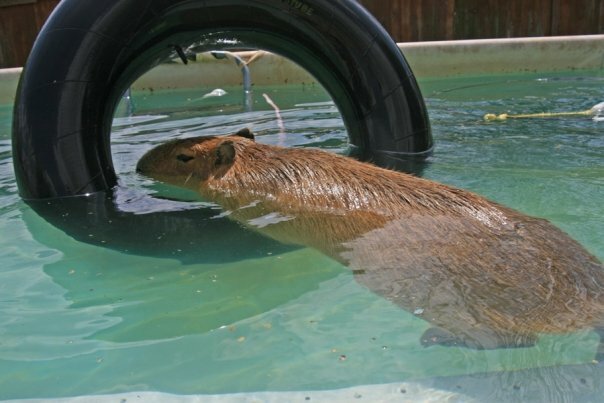 Remember to keep your capybaras and other animals safe. 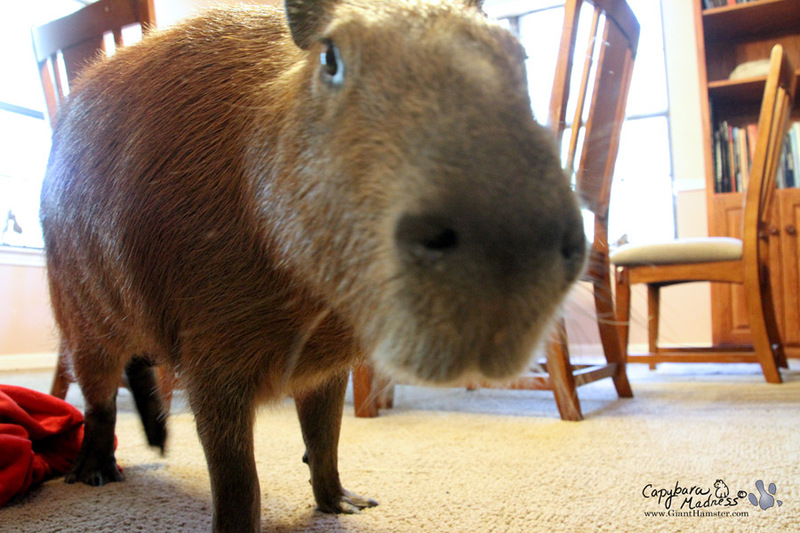 Don’t let your capybara, dog, cat, horse, lemur, or whatever other animal you have, sneak out on its own!